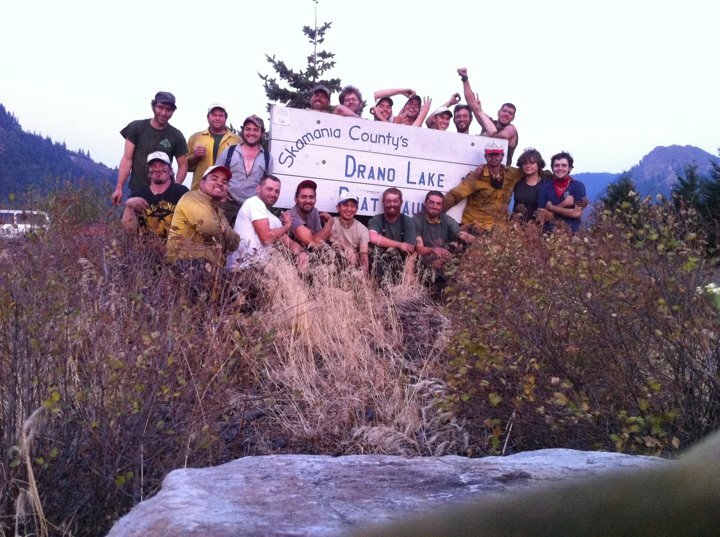 Oregon Woods, Inc. is a Wildland Fire, Forest Restoration and Construction contracting company. Oregon Woods, Inc. now provides Region 6 Records Inspection! Our company also provides a wide variety of services related to fire and forest management including defensible space service(tree trimming, brushing, piling) and prescription burns for private and public groups. We also specialize in trail construction, construction and covered bridge repair and restoration. Our construction crews are talented, hard working individuals with a wide variety of skill sets. We feel that Oregon Woods, Inc. has built a niche in construction contracting through dedication, quality of work and performance. For years OWI has specialized in rehab and repair of covered bridges throughout Oregon.